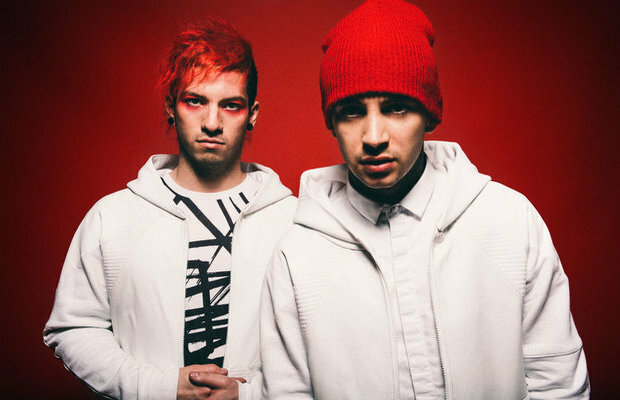 Get ready for craziness: twenty one pilots will perform at this year's MTV Video Music Awards. However, the group won't be up there alone. Hip-hop superstar A$AP Rocky will take the stage with the Columbus, Ohio duo for a special performance. Make sure to tune in and watch this bound-to-be-incredible performance unfold. The VMAs will air Sunday, August 30 at 9/8c.